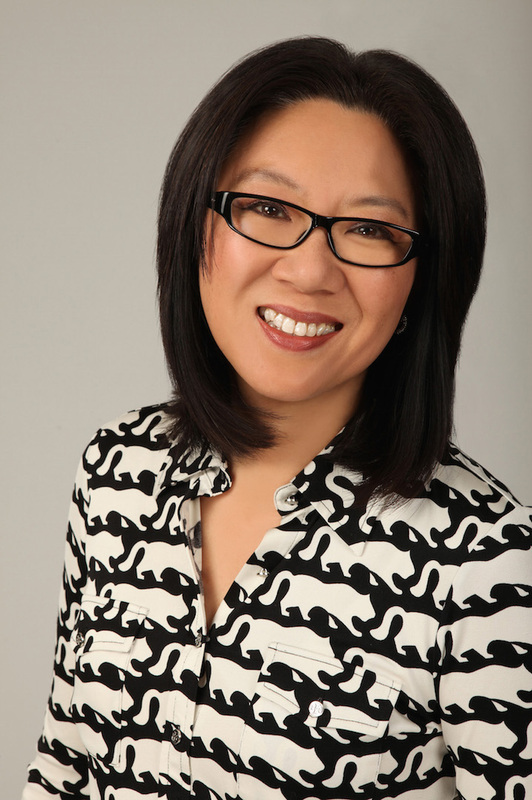 Veteran animation executive and producer Teresa Cheng has been appointed the new Chair of the John C. Hench Division of Animation & Digital Arts (Hench-DADA) at the USC School of Cinematic Arts (SCA). Cheng was unanimously selected to oversee the Division that has remained at the forefront of animation and visual effects education since its inception in 1996. With more than 30 years of animation and visual effects production experience, Teresa Cheng has played key roles as a studio executive and a producer. Cheng most recently served as the general manager of Lucasfilm Singapore and previously oversaw production for the joint venture between DreamWorks Animation in the U.S. and the newly established Oriental DreamWorks in Shanghai as Senior Production Executive. During her 17-year tenure at DreamWorks, Cheng traveled extensively to evaluate CG studios in Shanghai, Nanjing, Taipei, Seoul, Mumbai, Bangalore, Vancouver, Montreal and Toronto – culminating in the company’s expansion in China and India in the last few years. A native of Hong Kong, Cheng received her Bachelor of Arts in Communications from the University of Washington, in Seattle. Cheng’s feature film credits include Shrek Forever After, Madagascar, Batman & Robin and True Lies. In the visual effects community, Cheng has worked as both a client (Warner Brothers Studio) and a vendor (Rhythm & Hues) and is no stranger to startups (Digital Domain). As Animation Division Chair, she replaces Professor Tom Sito, who served in the position for the past three years.